Planning to buy or sell a firearm and looking for a Federal Firearms License (FFL) dealer in the Sumner, WA area? Do you need an FFL dealer for gun transfer services? 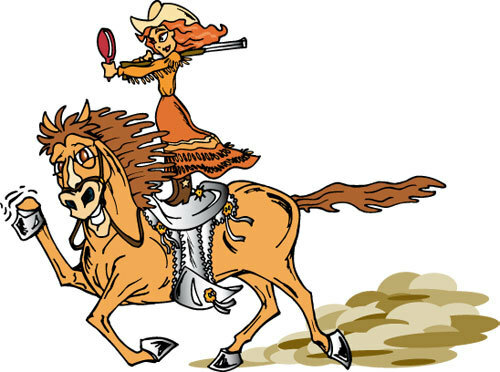 Get in touch with Pistol Annie's Jewelry and Pawn. We are a licensed, full-service FFL dealer for new and used pistols, shotguns, and rifles. You can come to us if you want to sell your private firearm and wish to get an excellent price for it. 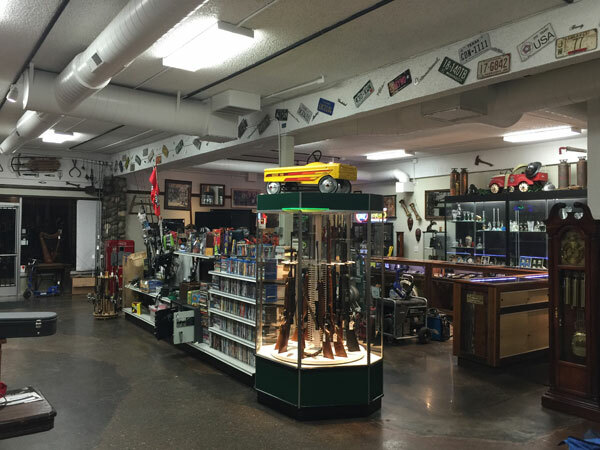 If you are interested in purchasing a new or used weapon, we offer you a big selection of fairly-priced firearms and accessories to choose from. We further make the buying or selling of firearms an easy and agreeable experience for you by helping you with the FFL transfer process. Why is an FFL Transfer Important to Sumner Residents? When ownership of a firearm passes on from one person to another, it is important to get an FFL transfer. Sumner residents who buy or sell a gun but neglect getting a gun transfer could be inviting serious trouble. A purchaser may be held legally liable in the future if the firearm turns out to be stolen or involved in a crime committed in the past. A seller could also find himself/herself in a dilemma if the buyer makes unlawful use of the gun. We are available to meet all kinds of gun transfer needs in Sumner. While our firearm transfer experts serve the people who come to us for buying or selling a gun, they also guide those who purchase a weapon from another dealer or receive it from their relatives/friends. We will help you understand how to transfer gun registration easily. We also promise to keep the FFL transfer fee easy on your pocket. 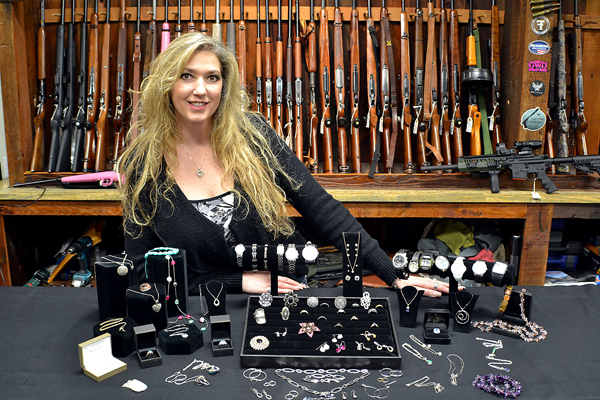 Call Pistol Annie's Jewelry and Pawn at 253-533-2033 to learn more about FFL transfer requirements for Sumner residents.